BRIAN WHITNEY has been a counselor, a landscaper, and a case worker at a homeless shelter. His interests include ruminating, perseverating and hanging out in bad places. He lives in Portland, Maine. 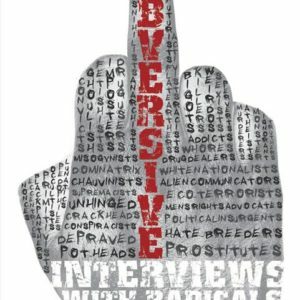 Interviews with fifty-two of the most radical people in the world.